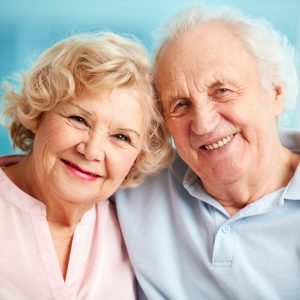 Marygold Care UK is a unique London based Homecare Agency that provides a wide range of exceptional Domiciliary services. 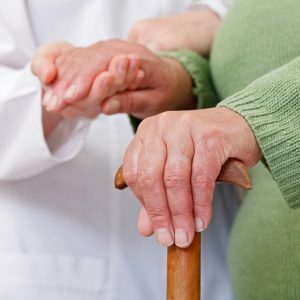 Services which are key to clients who wish to receive care in the comfort of their own homes. Our mission is to empower and enable our service users with greater control and independence in their lives. the ability to take charge and control of their lives. been successfully accredited with a “Good” rating. 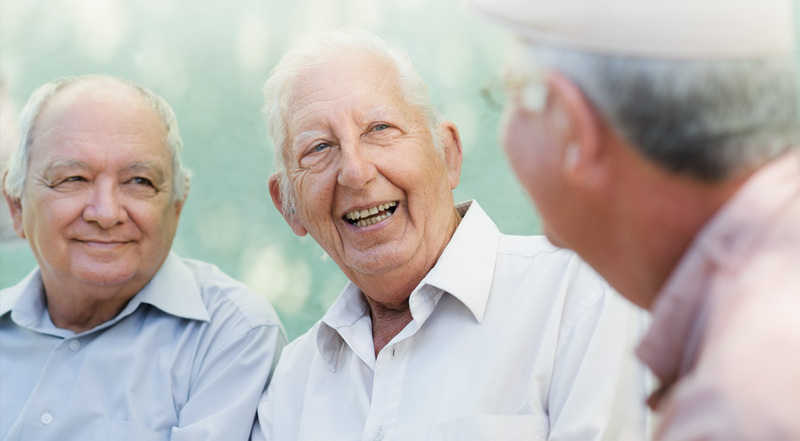 At Marygold we strive to create well-structured care plans with the guidance of our clients in the most empathetic and respectful manor. 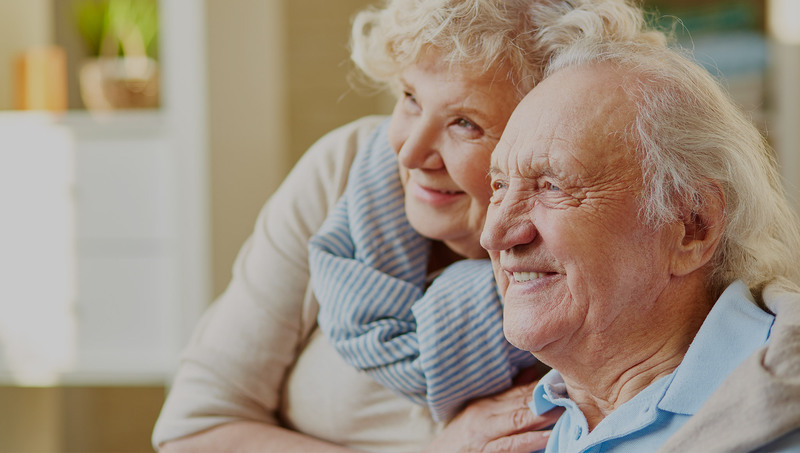 Our client base primarily consists of the elderly or frail; however, we are equipped to provide support for clients who may suffer from a broad range of conditions. Our supported living care give clients with physical or learning difficulties the confidence and the ability to take charge and control of their lives. At Marygold our priority is to provide you with the best care services that we possibly can. This means that we are regularly seeking out new ways to innovate and adapt our services. The vast level of diversity in the career backgrounds of our directors is unparalleled with some 30 years+ of knowledge and experience pooled between them. © 2017 Marygold Care UK . All Rights Reserved.